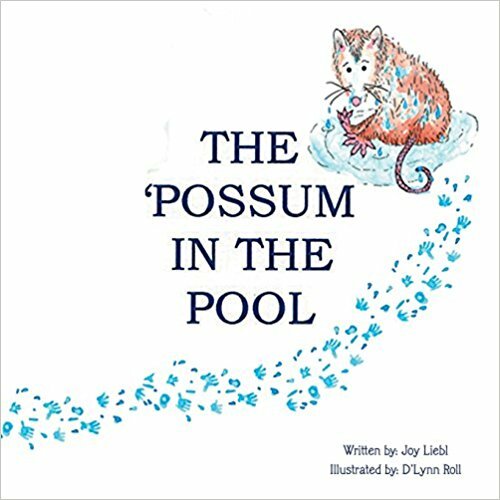 A fun and educational book with attention grabbing illustrations for younger children and easy to read text for older ones. The book’s focus is on listening to parents and the consequences of not doing so. It also deals with a parent’s love and concern for their children. It received great reviews from “Pacific Book Review” and “US Review of Books (w/Eric Hoffer)”. Joy IS GIVING AWAY A $25 GIFT CARD! This giveaway begins March 19 and ends on March 30. Winners will be contacted via email on March 31.